Each year, Black Friday and Cyber Monday are highly anticipated shopping events for all US consumers and retailers. In the case of Black Friday, it is increasingly becoming an online shopping event perhaps due to unbridled and even dangerous consumer behavior in the past few years. And also considering the consumer behavior trend towards the added convenience of shopping from home. 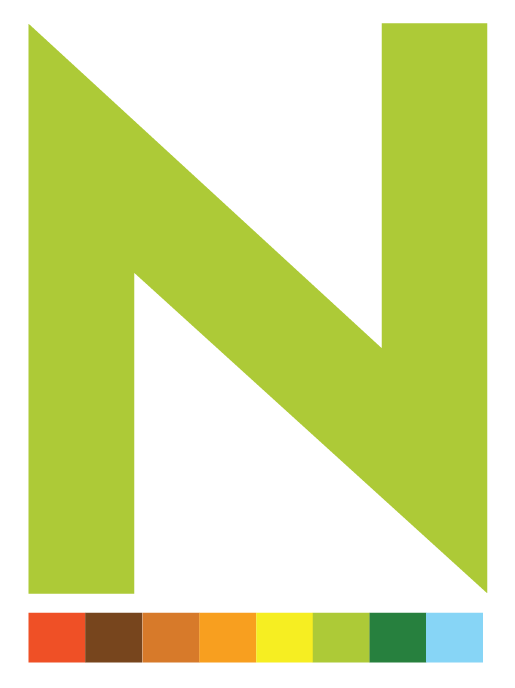 A poll conducted by NerdWallet stated that 70% of Americans expected to shop during Black Friday and the majority of them declared that they would spend more money than in previous years. This hypothesis was corroborated days after Black Friday 2018 with a new record in sales compared to 2017. Using OYE! Business Intelligence software, our team collected and analyzed online conversations between 11/19/2018 – 11/27/2018 about the iconic shopping weekend. The data produced a total of 92,094 conversations on Twitter, of which 15.2% (14,031) were from verified U. S. Hispanics and 6,080 (6.6%) were from African Americans. Data revealed that Hispanic consumer showed a slightly higher percentage of negative sentiment toward both Black Friday (24%) and Cyber Monday (11.5%). Looking deeper into the sentiment analysis, some of the reasons motivating this were the lack of relevant offers or discounts as well as some chaotic consumer behavior in several retail stores nationwide. Hispanic sentiment analysis captured by OYE Intelligence and an example of a post that drove negative sentiment. Regarding gender analysis, to the contrary of what most people may think intuitively, Black Friday had the largest percentage of conversation from men. In fact the conversation was made up by Hispanic males (65.2%) and African Americans (68.3%), respectively. Cyber Monday also had the largest percentages for males for both Hispanics (60.3%) and African Americans (63.1%). We can see these statistics about the gender analysis for Hispanics in the following graphic. When it came to an analysis of categories inspiring conversations for Hispanics, the main topic under Black Friday discussion was Sales (18.9%) with tweets about ads and mixed emotions of both anxiety and anticipation for these sales. 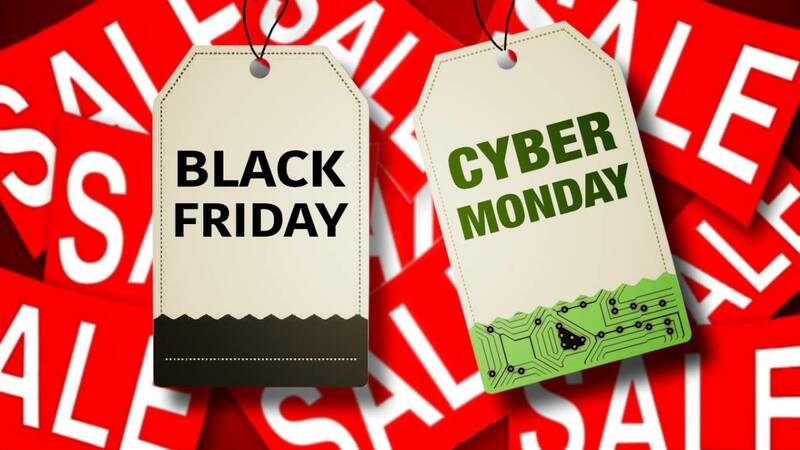 In the case of Cyber Monday, many posts were associated with Black Friday offers, revealing that this event’s promotions are a major part of multicultural consumer conversations during Cyber Monday. Detail of hot topics during Black Friday and Cyber Monday. For African Americans, the topic graphs of the main categories between Black Friday and Cyber Monday were very similar. However, this group had two unique categories that resonated in their discussion, Christmas (3.4%) and Clothes (2.9%). A view of several posts regarding Black Friday and Cyber Monday 2018. If you would like to learn more about this analysis, a free sample report or paid full version of the report can be downloaded regarding 2018 multicultural conversation about Black Friday and Cyber Monday. For a comparative insight with multicultural Black Friday and Cyber Monday 2017 discussion, a report can also be downloaded via the OYE! Business Intelligence website. Previous PostThe Future of Multicultural Marketing in the U.S.